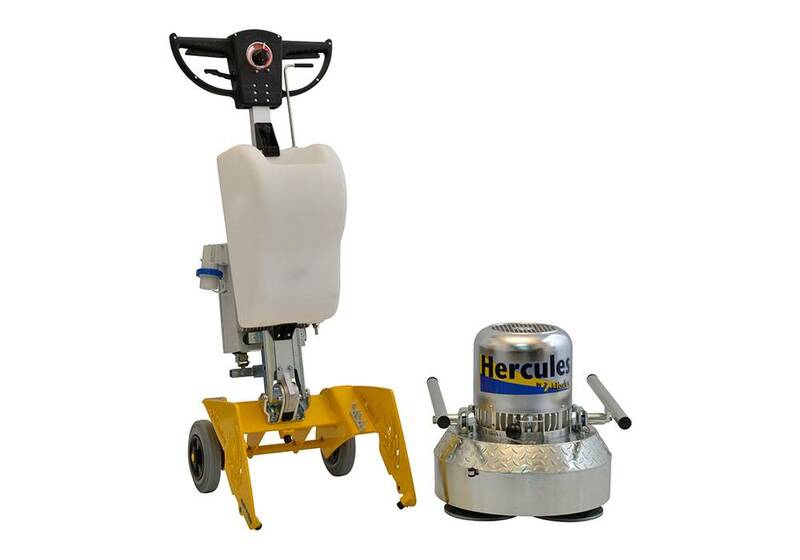 Hercules series introduces the innovative DCS System that puts in one machine only the features of two different ones. 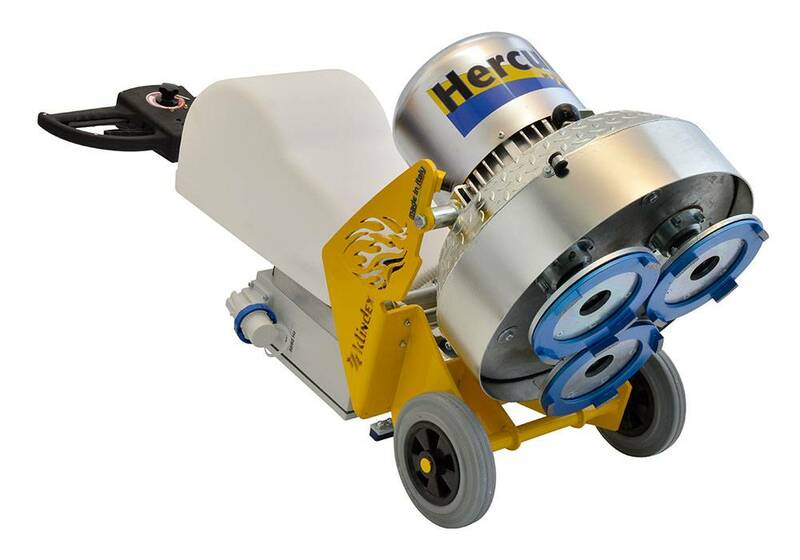 • Using the Hercules in counter rotating modality it is a performing grinding and polishing machine for concrete, marble and natural stone floors. 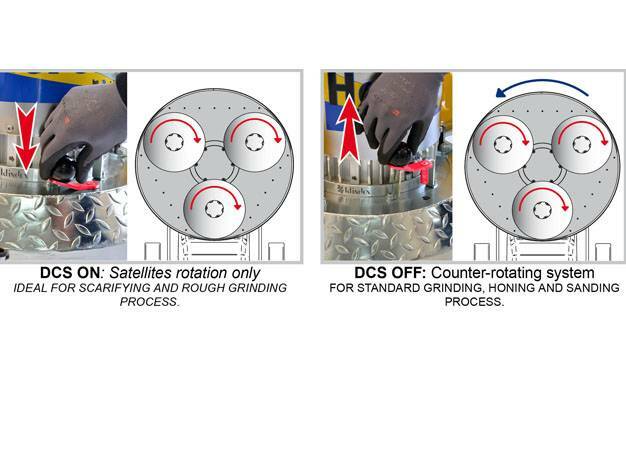 • Using the machine in DCS System modality the speed of the satellites is increased turning the Hercules in to a high performance industrial floor preparation machine. 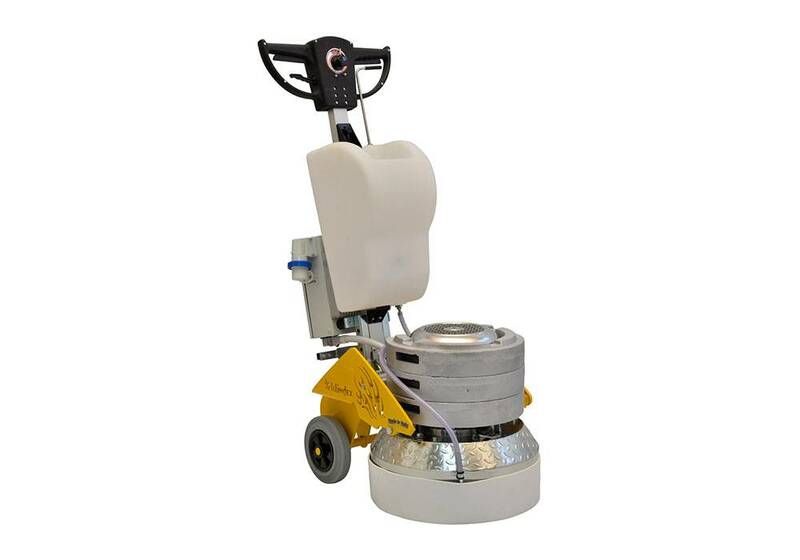 Suitable for fast removal of resins and glues, for fast exposing of the aggregates and for fast levelling of very uneven surfaces. 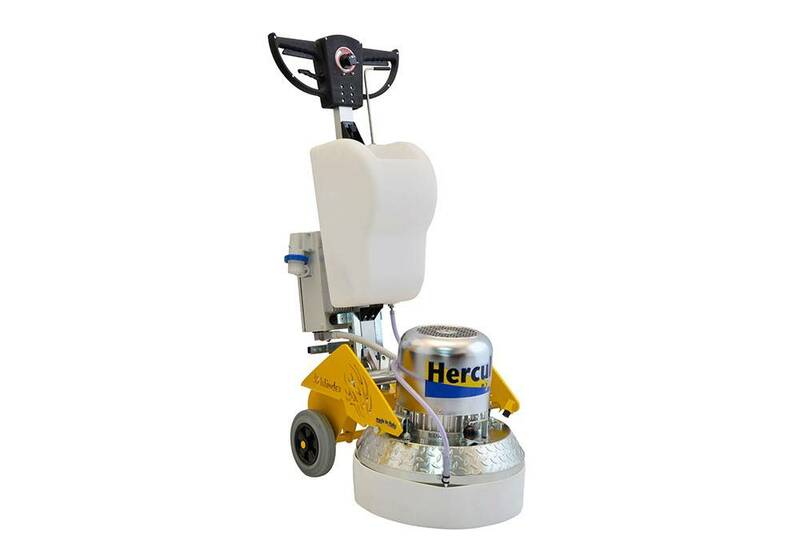 Main features: • Working width 450 mm with 3 size 200 mm tools. 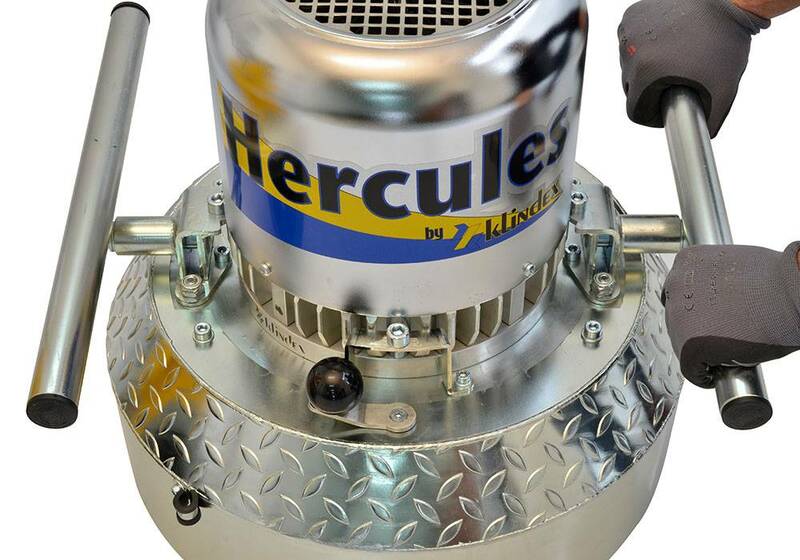 • Speed of tools ranging from 450 to 1000 rpm. 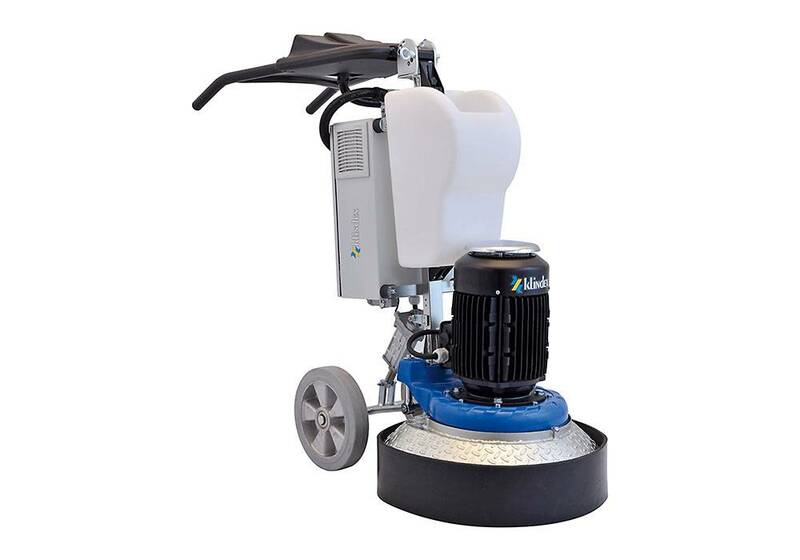 • Strong gear box with thermo-hardened steel gears for a longer life. • No noise during the work. 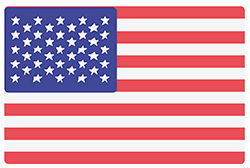 • Auto levelling Planetary System. • Unmistakable Italian design.